Treating dry skin can be really tough. It cracks and goes white if you fail to moisturize once! And if you leave it alone even after that it can get painful too. Plus, dry skin also tends to react rather badly to a certain products. This is why you should pick beauty products wisely as if they’re not according to your skin type, then they can cause many troubles. When you purchase a facial kit, you need to take care of some important points as there are specific facial kit’s which are customized according to dry skin types. This facial kit is suitable for all skin types including dry skin, as this kit has moisturizing properties which makes your skin nourished and hydrated. 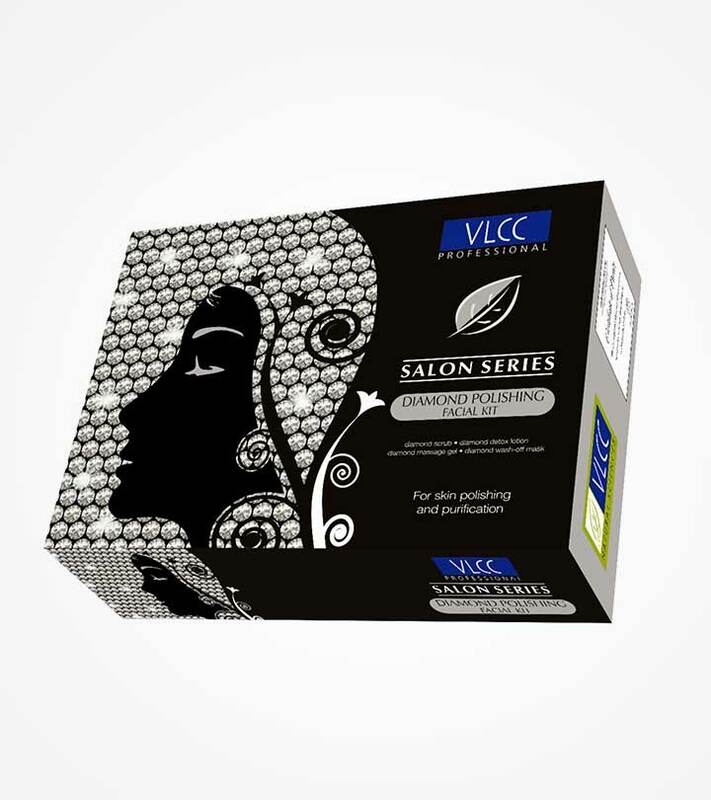 The kit contains 7 sachets in it and they can be used multiple times which makes it cost effective. The first step is to clean the face with the face cleanser provided, next is to apply the exfoliating gel which helps in exfoliating dead skin. Next step is to apply the revitalizing serum which deep penetrates into the skin and invigorates skin deeply. After the serum, massage the face with the help of massaging cream, for 5-10 minutes and then apply the face pack which gives you cooling sensation and also reduces the pore size. Finish the facial by applying hydrating gel and sunscreen. The end result will be gorgeous, clear skin and the effects will stay for 2 weeks. This facial kit is made from fruits such as papaya, apple, banana, avocado which have moisturizing properties and thus ideal for people with dry skin. The facial kit contains six medium sized tubes which are citrus and blackberry cleanser that deep cleanses skin, honey and almond facial scrub which removes dead skin, papaya and pineapple massage cream that adds smooth radiance and collagen elasticity to facial skin, witch hazel and basil skin toning gel which closes up pores, apple and avocado fruit face pack which hydrates skin deeply, and tea tree and witch hazel rejuvenating face cream which helps in improving skin texture and gives even skin tone. The price is affordable as you are getting big tubes of each pack which last for a long time. This facial kit will ensure that dry skin moisturized and hydrated. This hydrating facial kit is specially formulated for people with dry skin, as it helps in stimulating new skin cells and also lightness skin tone. 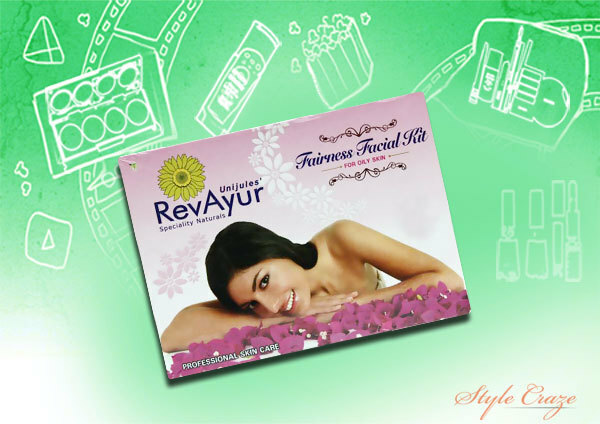 The facial kit contains 7 tubes each of 15 Gms and you can use it easily in the comfort of your house as it comes with an instruction pamphlet. 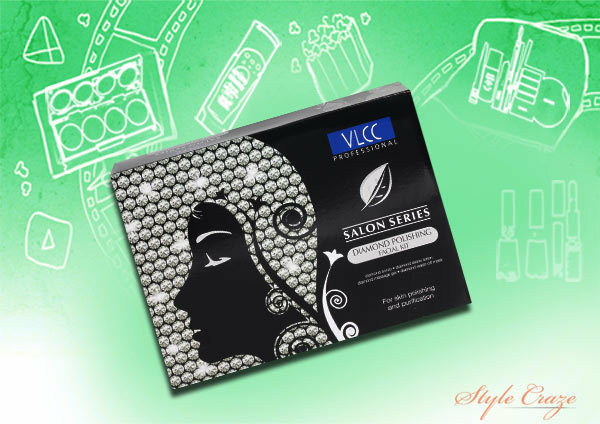 It deeply nourishes your facial skin and treats dry patches completely. The hydration it provides is long lasting and it makes your skin clean, clear and supple. It also contains fairness agents which help in making your skin tone even, fairer and brighter, you will see the results after first use only. The price is also very affordable as you are getting 7 tubes in it which can be used multiple times that makes it cost effective. This facial kit is enriched with vitamin E, jojoba oil, olive oil, diamond bhasma, olive leaf extract, grape seed extracts, glycerin, Aloe Vera, orange extracts and many other beneficial ingredients which are great for dry skin types because of the moisturizing properties. The kit contains 5 sachets in it which are scrub, detoxifying lotion, massaging gel, wash off mask and diamond glow bleach. 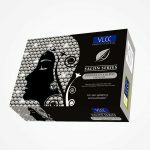 This diamond facial kit from VLCC will make your skin even, youthful and glowing as it contains herbal ingredients and the effects will last for 2 weeks which is commendable. 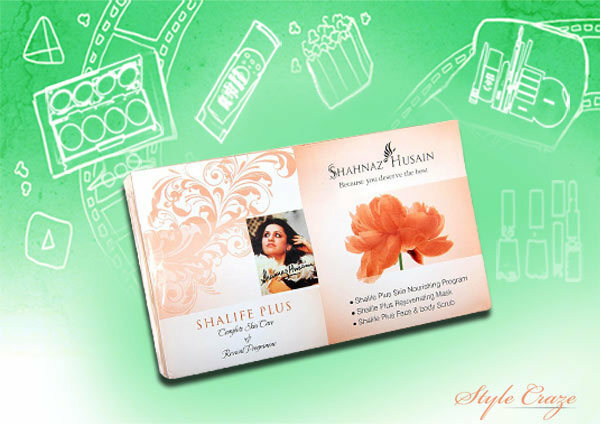 The kit also helps in reducing wrinkles and rejuvenates your facial skin as it contains diamond bhasma. 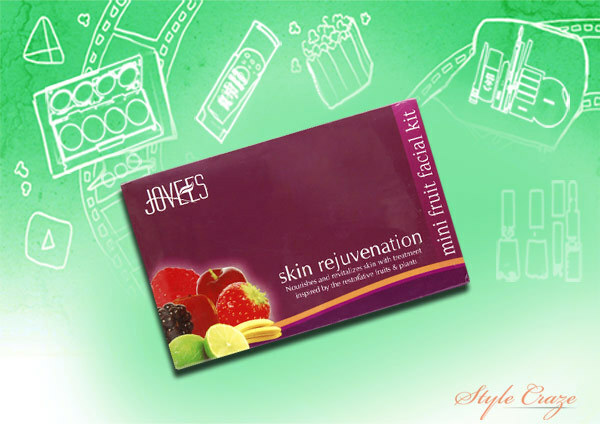 This facial kit improves skin elasticity and moisture content of facial skin, which makes it ideal for dry skin types. This facial kit is specially made to protect the skin’s youthful properties as dry skin get’s ageing signs early than oily skin. 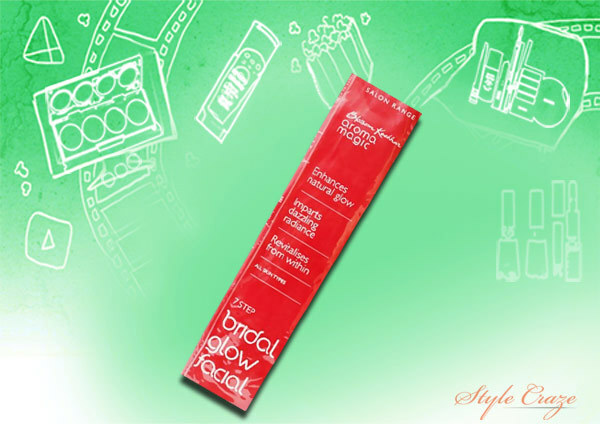 It delays the visible ageing signs and gives you skin youthful texture with radiant glow. It is best suited for normal to dry skin beauties as it is enriched with natural anti-oxidants. This facial kit contains anti ageing nourishing cream which gives moisture to skin and also reduces signs of aging, the face and body scrub is a blend of many beneficial oils which helps in exfoliating dead skin and the rejuvenating mask preserves the youthful qualities and also deep cleanses pores. The facial kit makes skin smooth, sift, radiant and deeply nourishes it as it contains blend of natural oils. Hope you enjoyed this article on the best facial kit for dry skin in India. Do share us your feedback and let us know if you feel any other product deserves a place here!